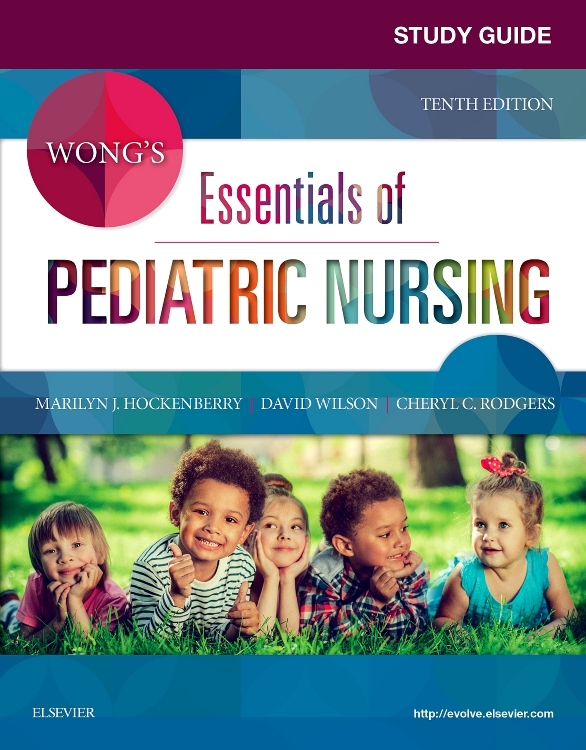 Prepare to give pediatric patients the specialized care they deserve with the leading text in pediatric nursing. 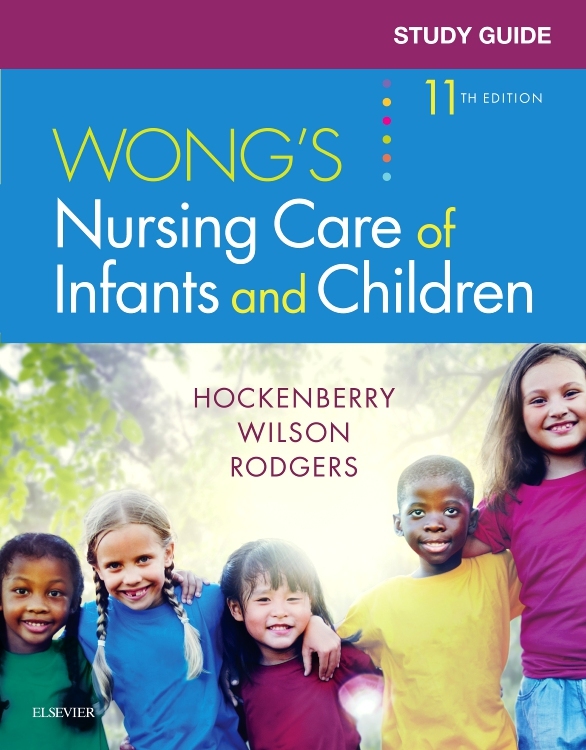 Written by pediatric experts, Wong's Nursing Care of Infants and Children, 11th Edition takes a unique, easy-to-follow developmental approach to describe the care of children at each age and stage of development. 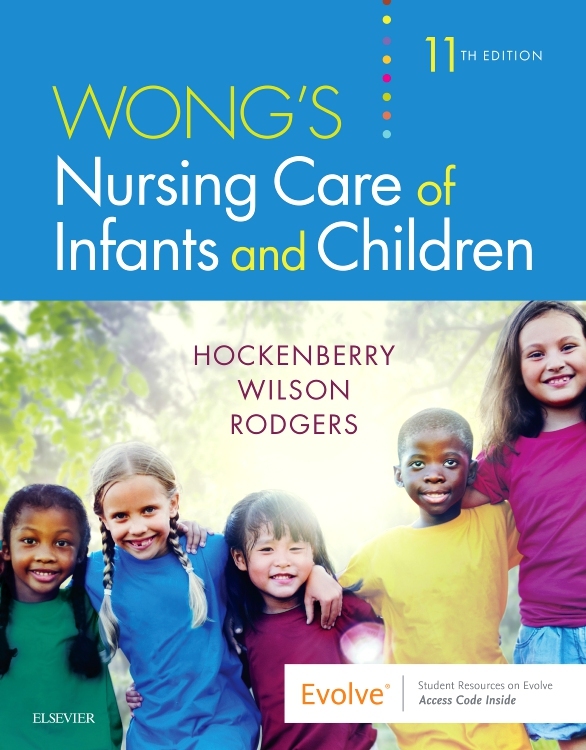 This longtime bestseller provides an evidence-based, clinical perspective that shows how the quality of nursing care can impact quality patient outcomes. 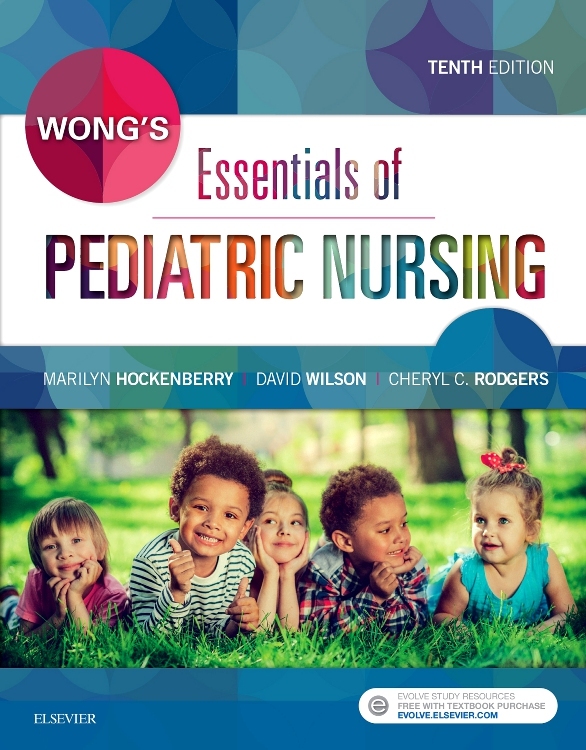 Childhood diseases and disorders are organized by age groups and body systems and explained through the nursing process framework. 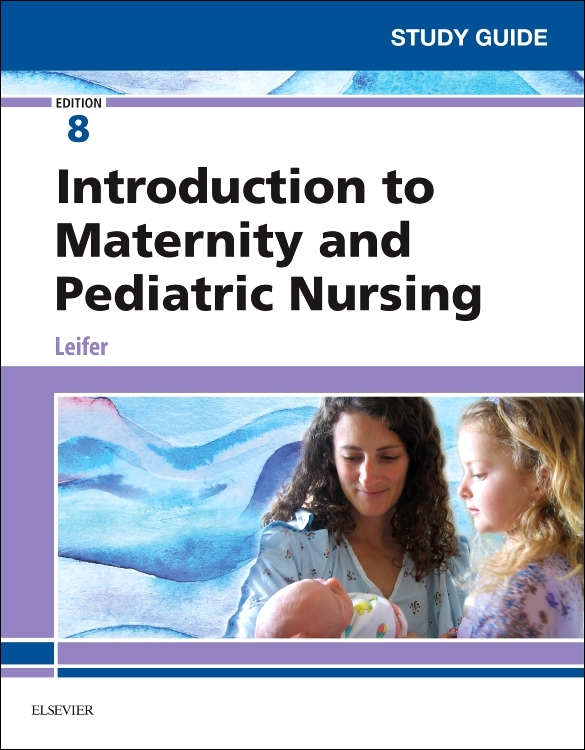 This edition features completely updated and reorganized chapters that present content in a clear, easy-to-understand way. New Quality Indicator boxes paint a bigger picture of hospitals and how they look at quality and safety. Quality Patient Outcomes are discussed for major childhood diseases and disorders, showing how nursing care directly impacts patient outcomes. 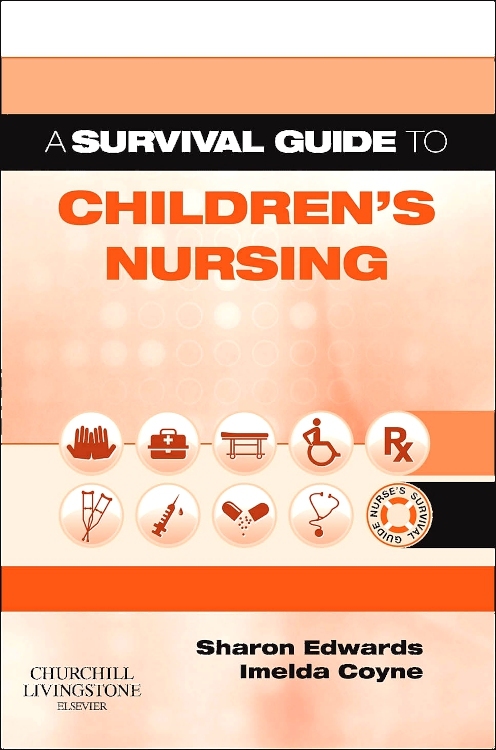 Nursing Tips include helpful hints and practical, clinical information. Critical Thinking Case Studies help you test and develop your own analytical skills. Cultural Considerations provide cultural tips from clinical experts. 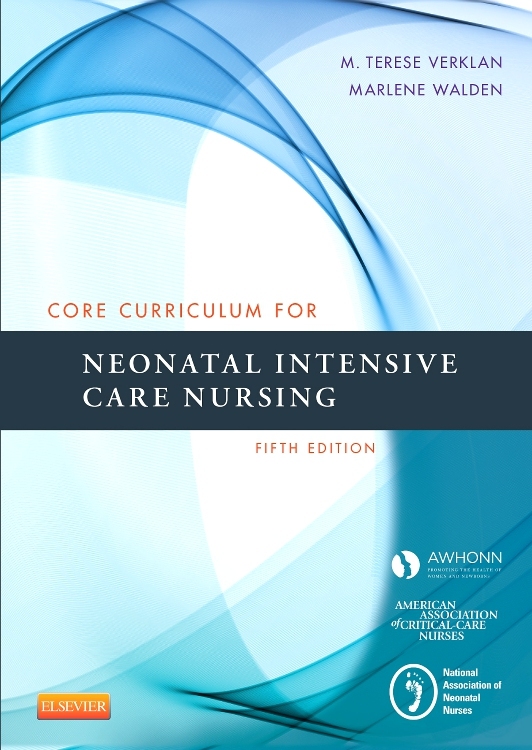 Nursing Care Guidelines offer clear, step-by-step, detailed instructions on performing specific skills or procedures. 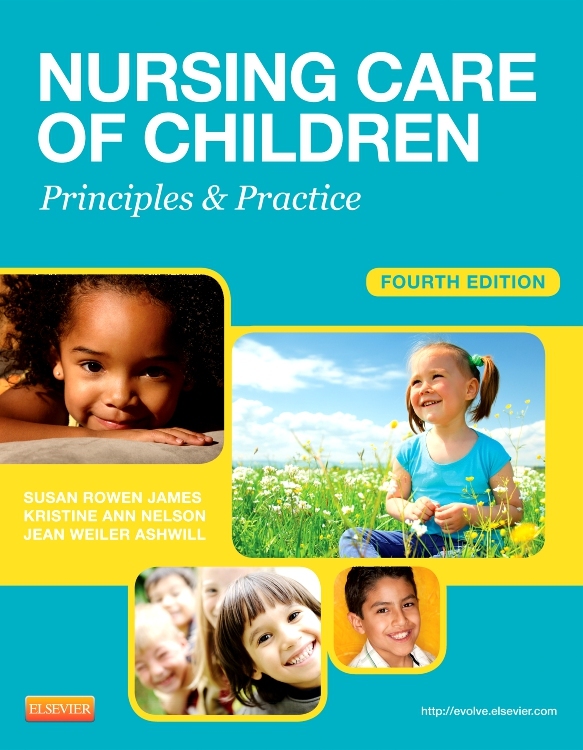 Translating Evidence into Practice and Applying Evidence to Practice boxes help you apply research to support, guide, and improve the outcomes of nursing care. Community and Home Health Considerations boxes focus on wellness information and illness-related topics. 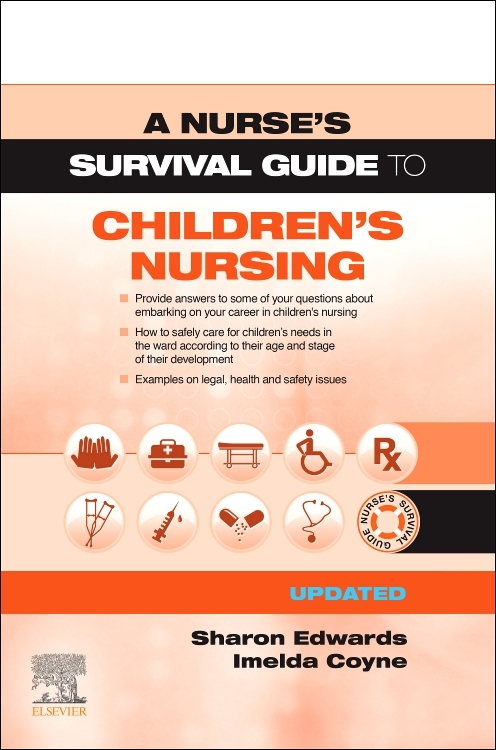 Nursing Alerts provides critical information that must be considered in providing care. Research Focus boxes emphasize research with concise reviews of important evidence. NEW! Quality Indicator boxes present a bigger picture of hospitals and how they look at quality and safety, or Pediatric Clinical Quality Measures. EXPANDED! 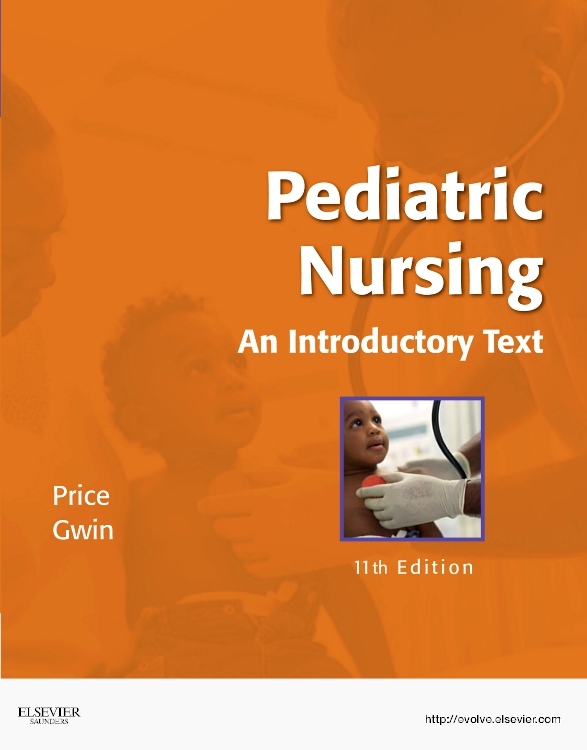 Added emphasis on the impact of genetics and genomics on pediatric nursing care. NEW and UPDATED! New information on Zika virus and Rotavirus keeps you in the know. NEW! New section on Chiari malformation added to neurologic dysfunction chapter. NEW! Self-harm, GLBT, and e-cigarette content added to adolescent problems chapter. UPDATED! Oxygen and carbon dioxide exchange information is now included throughout the text. EXPANDED! Updated accidental poisoning section now includes cleaning solutions and liquid from e-cigarettes. UPDATED! 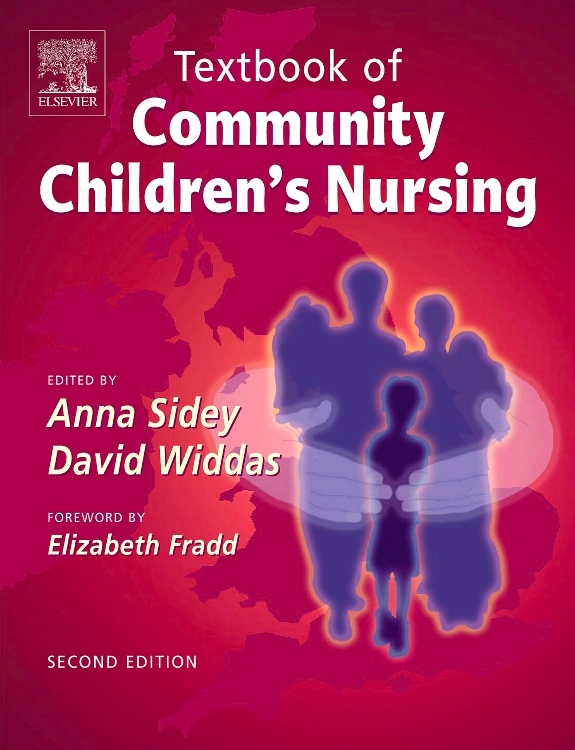 New Impact of Chronic Illness, Disability, or End of Life Care for the Child and Family chapter thoroughly combines two previous chapters. UPDATED! Integumentary dysfunction content now appears as chapter 32. UPDATED! 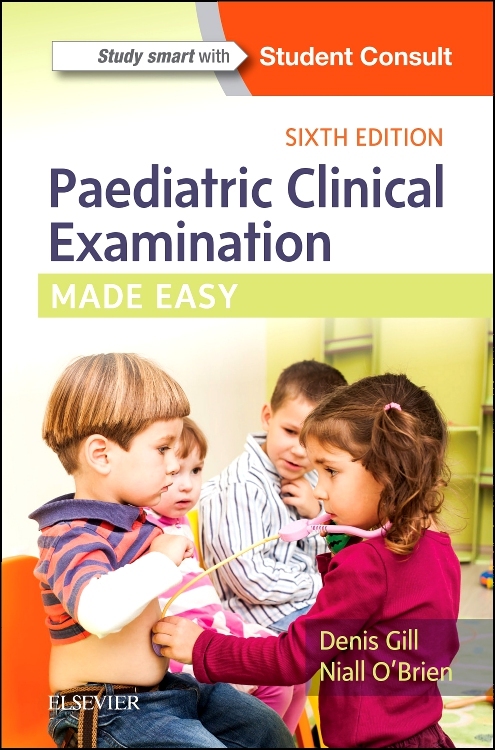 Reorganized chapter on pain provides specific guidelines for pediatric pain assessment and management and focuses on common acute and chronic pain conditions and how to manage them. UPDATED! 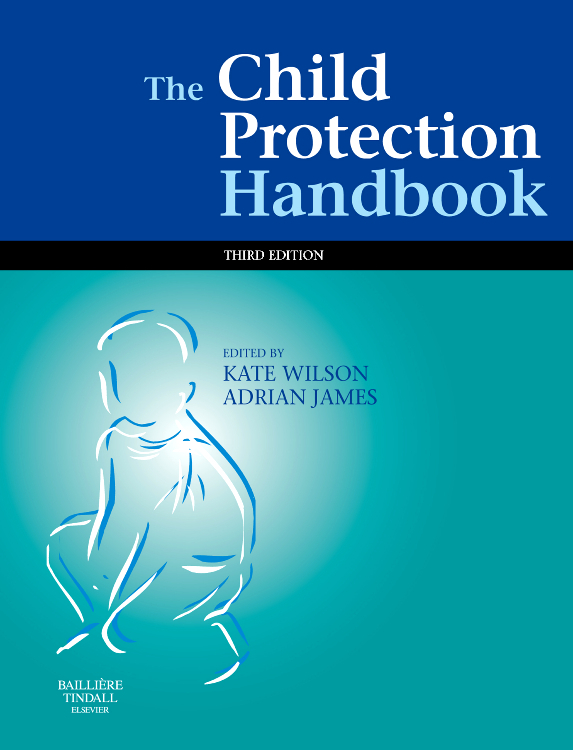 Human Papillomavirus content significantly updated. EXPANDED and UPDATED! Disorders with behavioral components section significantly expanded. UPDATED! 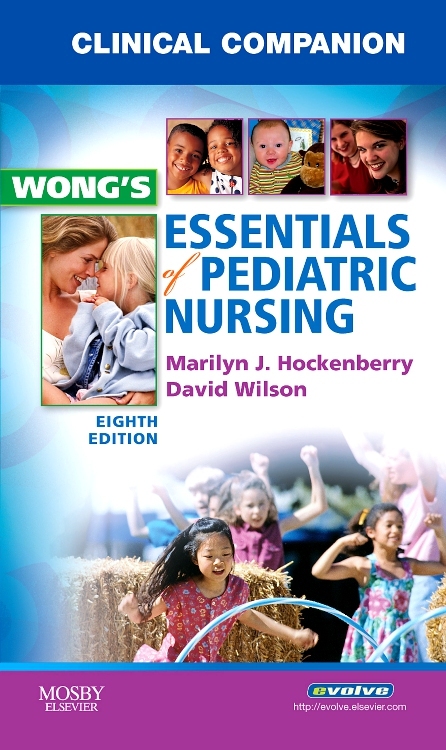 Updated influenza, RSV, and acute lung injury section in respiratory chapter. UPDATED! Childhood cancer survivor section has significant updates.